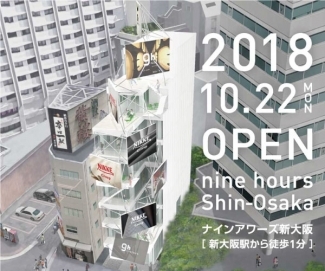 We are pleased to announce that nine hours Shin-Osaka will open its doors on October 22, 2018. 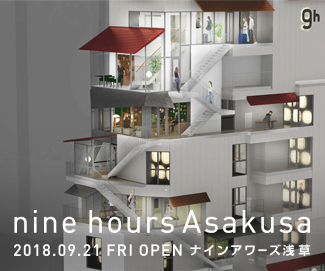 We are pleased to announce that nine hours Asakusa will open its doors on September 21, 2018. We are pleased to announce that investment in anonymous association has been executed on April 25, 2018 for nine hours property fund and its newly opening property, nine hours Nagoya (tentative name), located in Nagoya, Aichi. nine hours Nagoya (tentative name) will be the first nine hours property in Chukyo area. 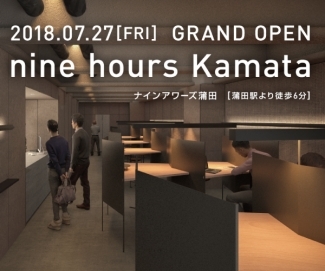 We are pleased to announce that nine hours Kamata will open its doors on July 27, 2018. 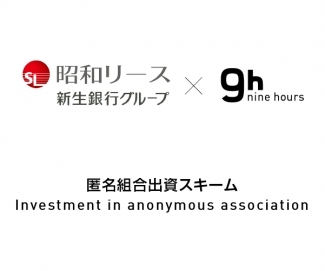 We are pleased to announce that investment in anonymous association has been executed on February 26, 2018 and March 14, 2018 for nine hours property fund and its newly opening properties, nine hours Suidobashi (tentative name) and nine hours Kojimachi (tentative name).